Xiaomi has brought Android One Program back with its MiA1 which runs on stock Android instead of Xiaomi’s MiUI. So, since the Android One is back, we are surely going to see some new phones under this program. In fact, Motorola is soon launching the Moto X4 under the Android One Program in the US, as per the reports. 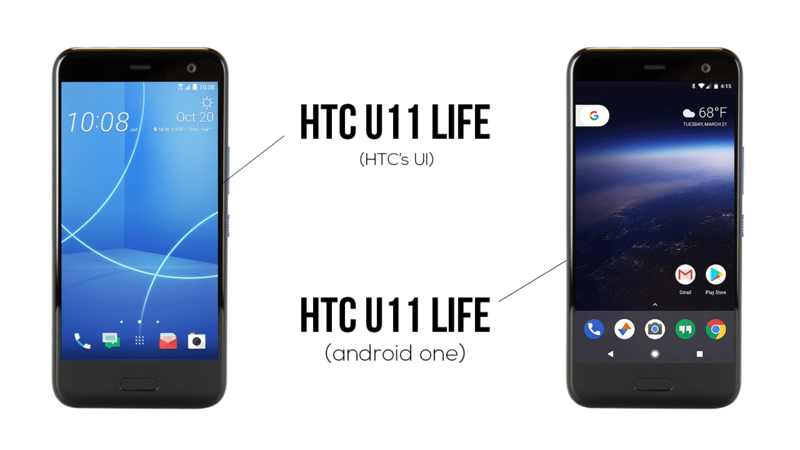 Today, we got to know that HTC will be launching its first Android One smartphone soon and it is going to be the HTC U11 Life. This will be a rebranding as there is also a U11 Life running HTC’s Sense UI. The image above shows how the phone is going to look like with HTC’s Sense UI and the Stock Android Oreo. This image was revealed by Evan Blass who confirmed the news of an Android One variant for the HTC U11 Life. The phone is also going to have only a few HTC apps and customizations like the HTC Camera app Usonic, Zoe and Edge Sense. Specs wise, previous leaks have revealed that the phone is powered by Snapdragon 630 Processor and has a 5.2-inch Full-HD Display. The phone features a 16MP front-facing camera and the edge Sense feature. 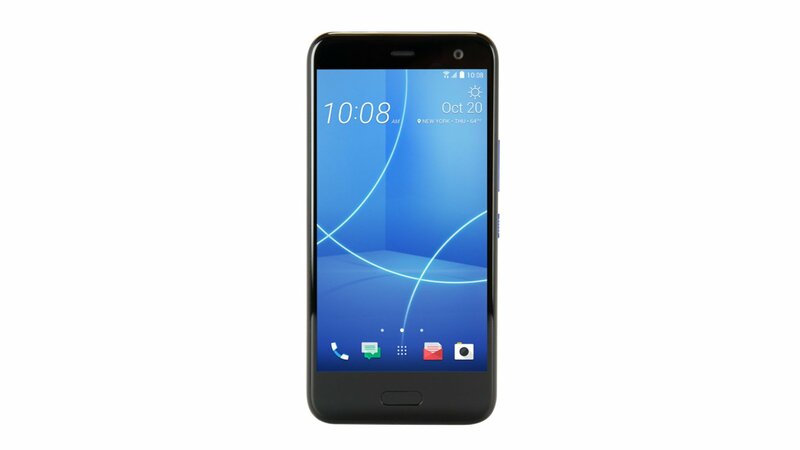 The HTC U11 Life is also going to be water resistant. Now, since all these specifications except for the Edge Sense are similar to those of the Moto X4, we can expect the pricing to be the same. So, seems like more Android One phones are coming soon. This is great news for those who love the stock Android experience and latest Android Updates. What do you think? Do let us know via the comments section.